I’ve managed to get the existing WPF controls; DatePicker & Calendar themed as part of Material Design in XAML Toolkit as described in this blog post. These are sibling controls to the existing DatePicker and Calendar controls. I wanted to keep the API experience similar so you can dive straight in without any kind of learning curve. The Clock can be used in isolation, or use the DatePicker for an easy picker/popup/drop down behaviour. There’s nothing complicated about using these, but you will need to get Material Design In XAML Toolkit referenced and set up in your app. 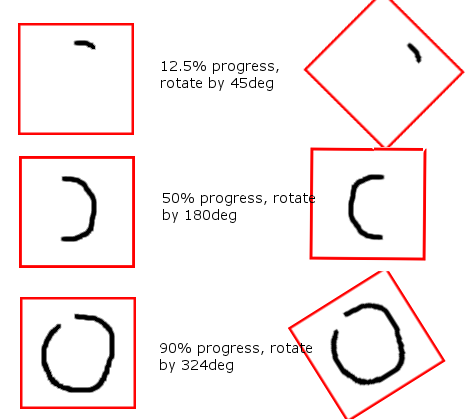 Follow the initial tutorial, and head over to GitHub to download the source/examples project. After a bit of toil I have the DatePicker and Calendar WPF control styles done for Material Design in XAML Toolkit. I hope you guys like it! 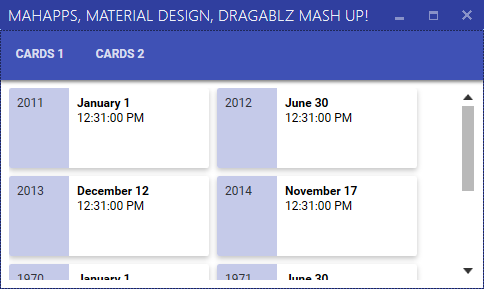 Material Design templates for DatePicker/Calendar primitive controls. Please note that the behaviour is not quite identical to that which you might see on Android. These are templates for the existing WPF DatePicker and Calendar primitive controls, and thus, some of the behaviour around month/year selection is driven by the nature of those controls. There is no modal dialog, as I don’t want these templates to get confused with any requirement/API used to manage dialogs in WPF. I must say that I believe that it is testament to the original design of WPF/XAML – which is now a mature technology – that I could slot these styles in pretty much seamlessly for a control whose code base is around 8 years old. Note that some extra code has gone in to the Material Design Toolkit, bit this is wrapped inside the new templates and thus if you consume these templates you need never concern yourself with it. http://materialdesignicons.com/ – this is my go-to website for Material Design icons. 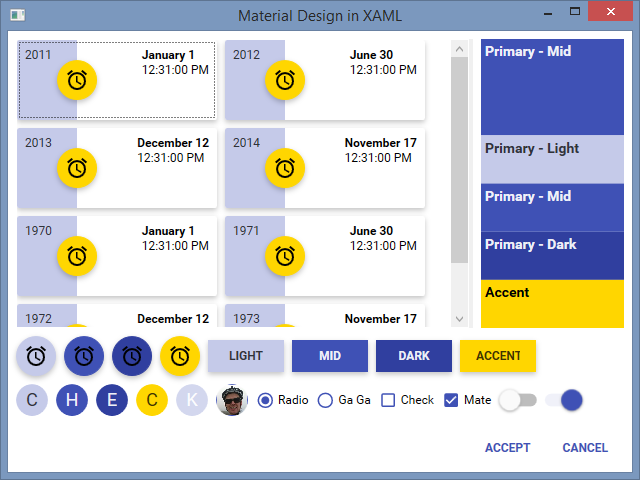 Material Design In XAML – Mash Up! My initial task when creating that style was to create a separate, and composable way to define the Material Design colour palette for your application. Making the separation between the colours and the Dragablz Material Design theme immediately paid benefit. Being a big fan of MahApps and I was easily able to take things a step further and use the palette in conjunction with a MahApps MetroWindow. Encouraging MahApps to pick up my Material Design palette turned out to be easy because of the way the MahApps guys had also separated out their accents. Very quickly, I had a MahApps MetroWindow up and running, using MahApps themed controls, the Dragablz Material Design theme, and all of which were using the Material Design palette. It looked pretty good straight away. 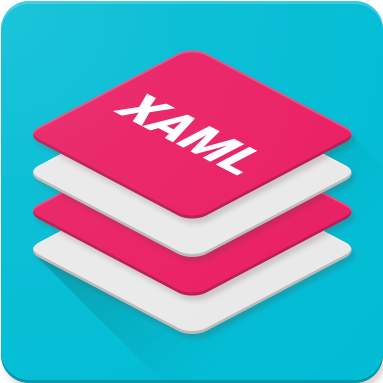 I’ve previously posted on how to choose a Material Design palette, but for a refresher, take a look at this App.xaml. For a complete example see this App.xaml. Or, take a look at this MainWindow.cs. Hope that all helps you get a good looking application up and running quickly! As an end note I must mention this great piece of styling in WinForms, which inspired me to create the Material Design theme for Dragablz in the first place.